Need a New Roof in Arlington Heights IL? 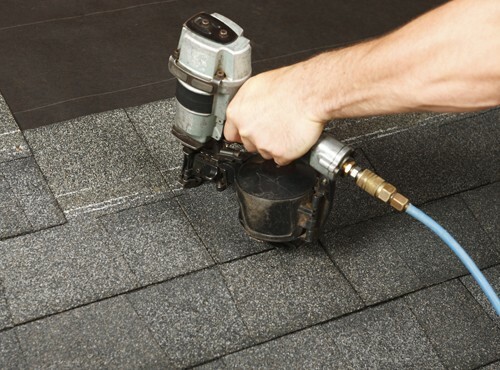 If so, turn to your trusted provider of local, fast, efficient roofing services: Buzz Home Pros. Our GAF Pro Certified roofers adhere to the highest levels of quality for your peace of mind. 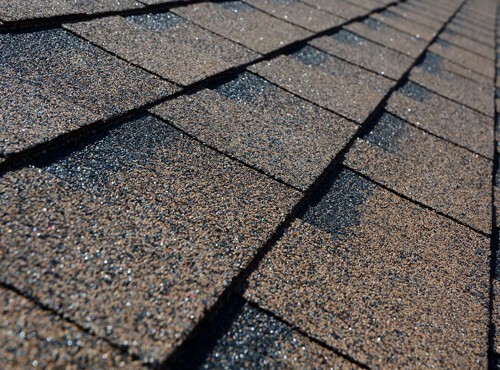 Backed by a foundation of installing the latest in cedar shake roofing, asphalt shingles and flat roofs, we promise superior results. This is because we only use high-end products. We want you to enjoy a positive experience with us, from the initial consultation to the finished product. Our goal is to maintain open lines of communication, make sure you are happy with the results and keep a clean work site. So, if you need a new roof in Arlington Heights IL, call us for a free estimate. Have you noticed one or more of these signs? Let us know. We can come by for an inspection. Our team is fast and efficient — in most cases, replacing your roof in just a day. When you want a stress-free, seamless experience, choose our contractors to get the job done. Remember, we rely on preferred roofing manufacturers like IKO, GAF, Owens Corning and more. If you need a new roof in Arlington Heights IL, contact us at 847-257-1931 or fill out our convenient online form. Click for a free estimate to help you budget for your next roofing project.